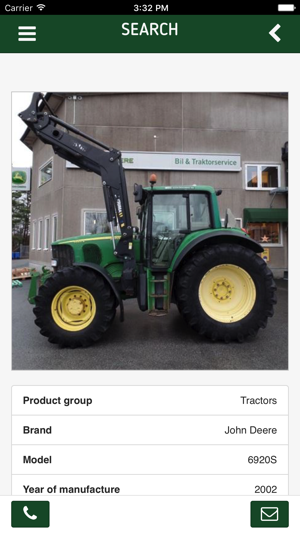 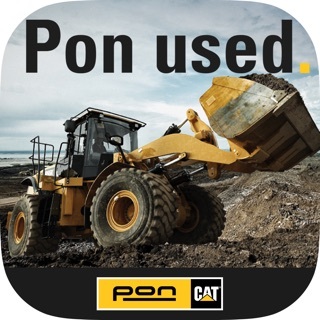 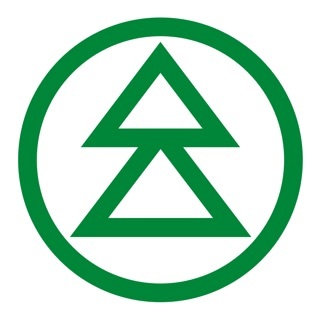 In this App you can search and find used machines and equipment in an easy, convenient way. 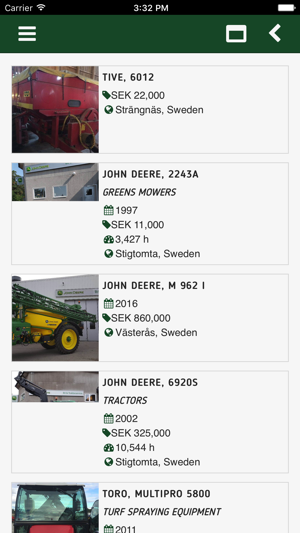 In the app, you can easily contact your local John Deere dealer by email or phone to ask any questions you may have. The free text search added.